About 12 years ago, I decided to write a book about mystical places in Ireland. Back then, I was ill-prepared, uncommitted, and not a very good writer. Since then, I've written three books, all published by national publishers, and have sharpened my writing skills. I'd say I'm an adequate writer. 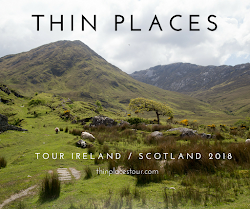 After covering thousands of miles in Ireland, conducting scores of interviews, shooting 900 gigabytes of photographs, and reading tens of thousands of pages of research material ... I've still have not completed the proposal. The truth is, I hate to write. Go ahead. Laugh. But it's true. The thought of sitting down alone at the computer and focusing for hours on rearranging letters of the alphabet until something looks right, disgusts me. However, the satisfaction of having written is powerful. The sensation of having written well is intoxicating. It's like hitting the jackpot after losing a ton of money playing the slots, or giving birth a baby after hours of hard labor. The thrill of accomplishment forces out the pain of accomplishing. 10 Days to Finish the Proposal or I Give it Up FOREVER! As many of you know, a non-fiction writer doesn't write the book first. He or she writes a proposal and presents it to an agent or publishing house. This allows the publisher to have some influence on the final product. 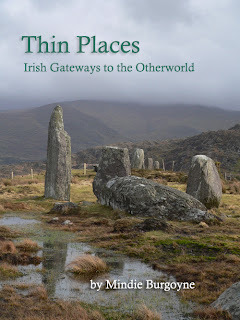 This proposal for Thin Places: Irish Gateways to the Otherworld will be about 30 to 40 pages long, complete with sample chapters and photo images. It's basically a sales tool to convince the publisher that the content of the book is worth reading, the subject matter has an audience, the author has writing skills, credibility (and a platform), and it's worth the publisher cash outlay to publish the book. Actually, the content of this book is great stuff and once I get started, I'm motivated by my memories of Ireland, and the magnetic draw that keeps pulling me back there. I know there's a reading market. I certainly have a platform. And because I'm sick of being sick of not having written this book, I'm finally making the commitment to get the proposal done, seek out an agent and get a damn contract. Once I have a contract and a deadline, there's no turning back. I seem to only be able to work with a deadline. So I'll impose one on myself. I'm giving it 10 days. I've taken leave from my full time job starting today and will not return to work until February 27th - at which time I plan on having the proposal completed or trashing the idea of writing this book FOREVER! ---> You heard it here, my friends. Between my Facebook friends / fans, Twitter followers and blog subscribers there are about 17,000 of you out there. If I don't achieve this, I must face the public shame. I'm on leave from my government job today, but about ten things came up that must be handled so I'm actually committing to about 4 hours of "real job" work today and not taking full leave. I've done about 14 Facebook postings between my profile and pages, a bunch of tweets, a LinkedIn post and called an old friend. (and it's only noon). I also arranged to spend one of my free 10 days visiting another old friend in Norfolk (shoots that day's proposal work to hell). I'm fighting the urge to check email and Facebook like an alcoholic fights the bottle of vodka on the table. 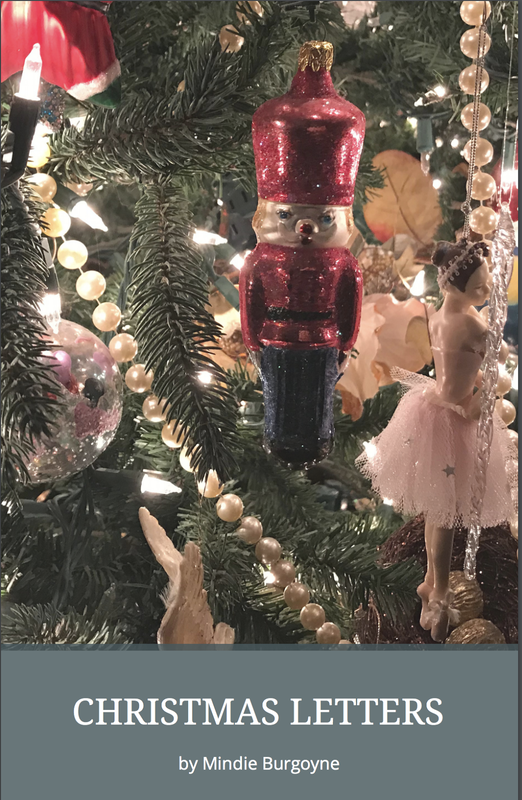 Of course, I decided to write this blog post, made that cute little graphic cover, and waste time telling all of you how I'm not going to waste time. Back to Work - Now, my friends ... I must go ... face this commitment ... start writing the proposal. 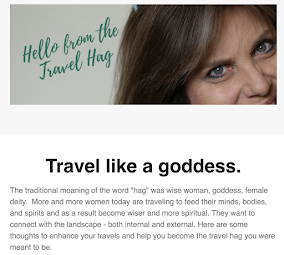 I'd rather pour boiling water in my eyes. Oh, look ... Dan Burgoyne just came in with my lunch. Must go and chat with him for awhile. If it weren't for "the last minute", nothing would ever be accomplished. I live by these words!